Handcrafted by Japanese-trained American tea master and potter, Lauryn Axelrod, these bowls are unique additions to your product line. Designed for both the beginning and discerning matcha tea drinker, these contemporary stoneware bowls meet all traditional specifications for a matcha tea bowl, and are food-safe, dishwasher safe and durable. 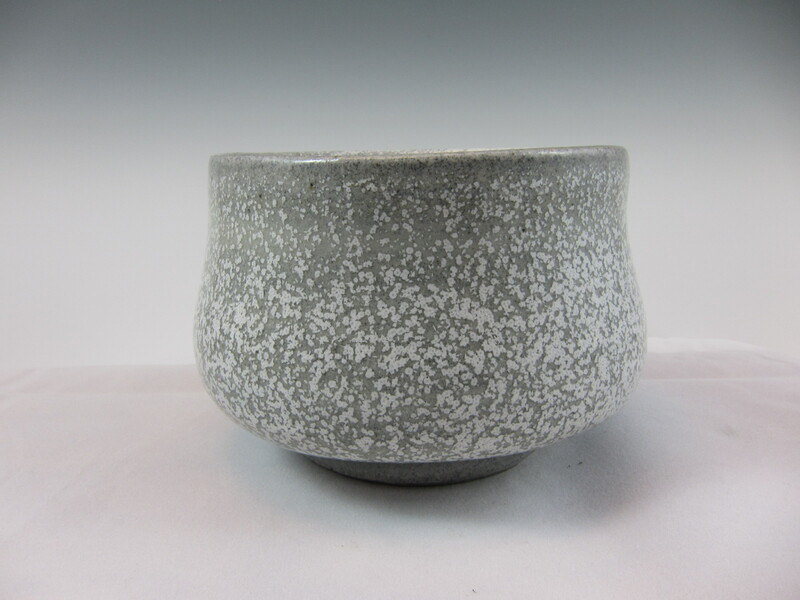 Bowls are made to order in black, white, or traditional shino glaze. 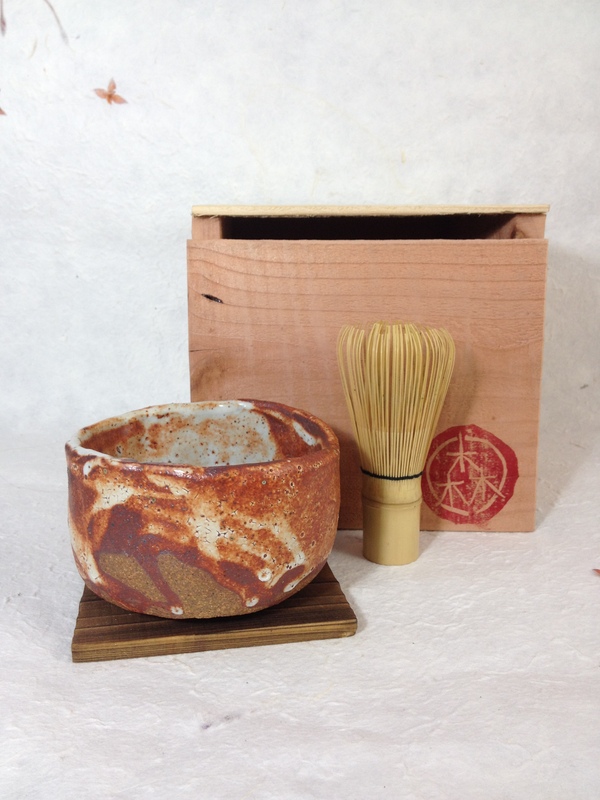 Or you may select from a variety of one-of-a kind designs for the discerning matcha drinker. Each bowl is unique and carries the maker’s stamp. Bowls may be ordered with a custom-made wooden storage box, as pictured. Paired with a bamboo whisk, they make a perfect gift or set.